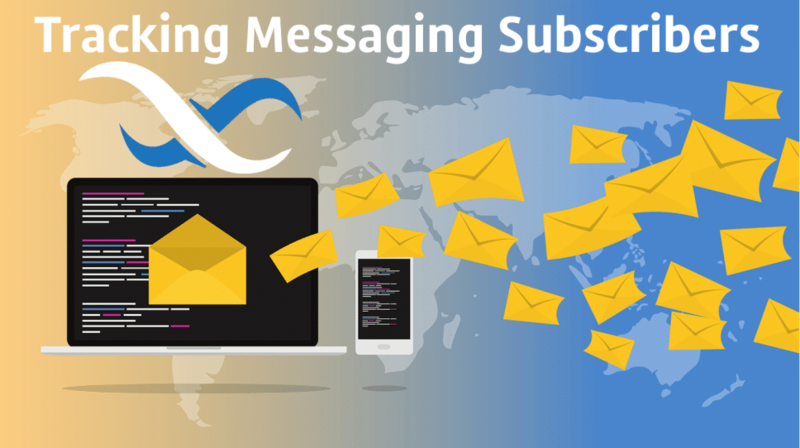 Today we are going to demonstrate how to create a simple event handler to track subscriber statistics on your various messaging channels. This gives you the ability to easily track the number of subscribers for each of your channels to help you manage channel load and gauge user interest in specific topics. Used in combination with API usage tracking, you will have a great sense of what your users are doing within your app. To start, we will create a new application and call it Messaging_Statistics. 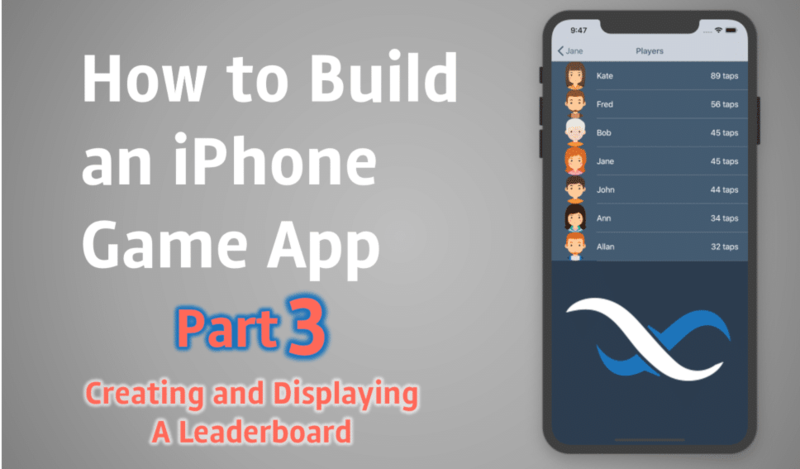 This is the final article in a three-part series on building a multi-user iOS game app. In part 2 of this series, we demonstrated the process of player registration, login, and storing in Backendless Database. Now, let’s take a look at counting the score for every player, creating a leaderboard, and how all of the game installations are notified when this information changes. The source code for the game is available in the author’s personal Github repo. You can read Part 1 of this series here and Part 2 here. This week, Backendless Spotlight enters the gaming arena with Game With Me, a social app designed to help gamers connect with other gamers to play games together. Game With Me uses search filters, instant messaging, push notifications and many more Backendless features to create a platform that makes finding new gaming friends easy. Game With Me is available on iOS and Android. Editor’s Note: If you or someone you know have an app using Backendless for its backend and would like to be considered for a future Backendless Spotlight, we want to hear from you! Send us an email with a link to the app or website and a description of how Backendless has helped them be successful. 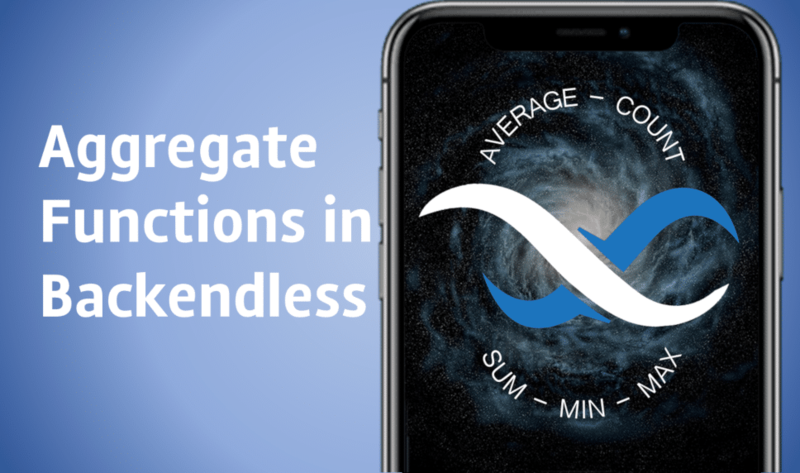 We are excited to announce the addition of Backendless Navigator, available today in Backendless Console! Backendless Navigator is a powerful tool that lets you quickly and easily search within Backendless Console. Navigator can be used to search functional areas (such as “API services”), search for specific functions (such as “add new data table”), or search for documentation and video tutorials. This week, Backendless Spotlight returns to the education arena as we take a look at the app My Portal, built by students for students. My Portal was built by the members of the IT Club at Daystar University in Kenya as a tool for fellow students at the university. Facing the challenges of managing the workload of a full-time college student, the creators of My Portal wanted to find a way to be better organized. Looking for a way to keep track of their schedule and academic progress, the idea for the My Portal app was born. Using the data binding approach, where the particular type is used for every table. The first approach is more flexible, but it doesn’t offer security for the type values. Also, it’s possible to make a mistake setting the data. It also requires you to remember the names of the columns. The second approach is much more appealing in terms of the readability and understandability of the code. It also offers type safety. 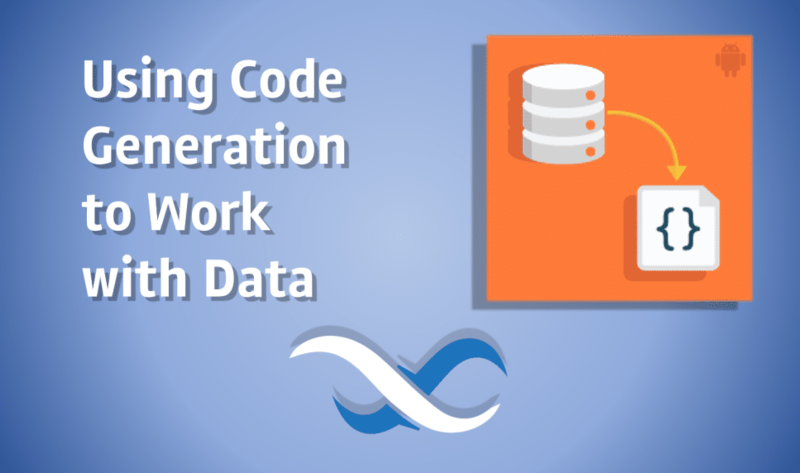 The main drawback here is the necessity to write data binding objects (or entity objects if you prefer) that will represent the particular table. And what if you have a very large number of tables in your application, and every table consists of many columns? The amount of such tedious work could be significant. But don’t fret, Backendless is already doing it for you! This is the third part of our series on using Backendless with a ReactJS frontend app. You can catch up on the previous articles here: Part 1 and Part 2. If you’d like to jump in now, you can simply create a new Backendless app, clone our previous progress from our Github.com repository, and use this commit as an entry point for today’s article. Our goal for today is to showcase integration with our Real-Time (we call it RT) database for delivering changes in your data table from the server to the client. 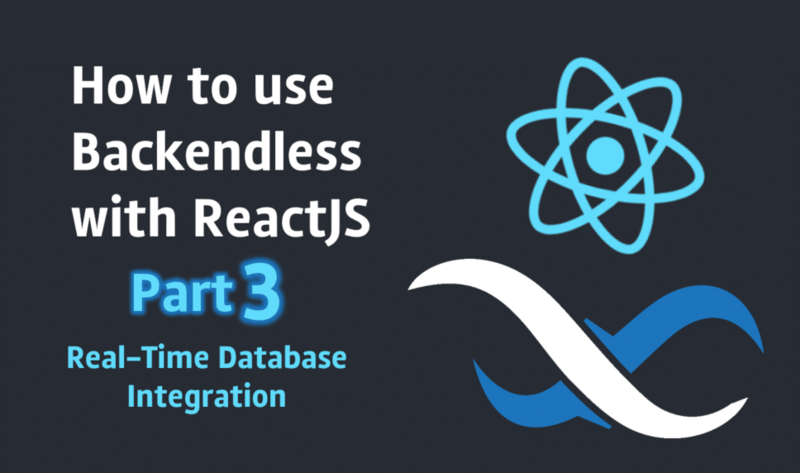 We have previously written about implementation of RT in an Angular app (“How to Use the Backendless Real-Time Database in Your Angular App”). If you’re interested in Angular or you just want to see difference between the usage of RT with React and Angular, we’d recommend you give that article a read. This week, the Backendless Spotlight again travels to another part of the globe to introduce you to a company looking to help people explore the rich cultural heritage of India. Exploritage is an app for Android that provides a step-by-step, narrative audio guide for tourists visiting India. The app uses “original, authentic and detailed information” to tell the story of many of India’s greatest landmarks. When analyzing data, you may need to know the average salary of all employees, the quantity of goods in stock, the number of individual items in stock, the maximum or minimum cost, and so on. These tasks are easily handled with aggregate functions. Aggregate functions perform calculations using the values in a column in order to obtain a single resulting value.